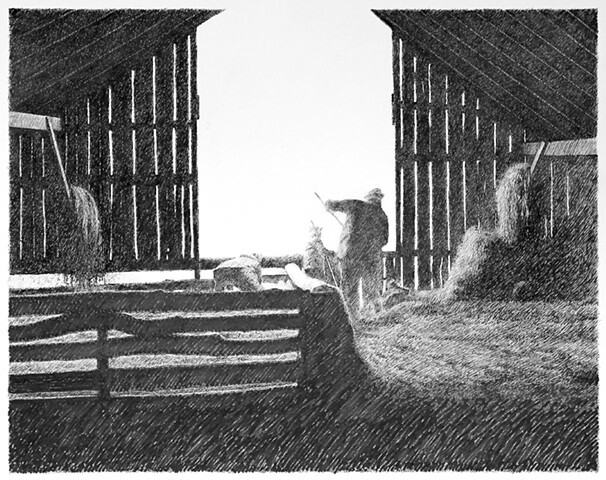 Before my grandfather died, he worked the farm as much as he was able. He kept a small herd of cattle, and my brother and I would help him pitch hay down to the cows from the haymow in the old barn. Times like this were what made two young city boys feel like real farmers.